Romney Humphrey is a writer and playwright residing in the Pacific Northwest and California. Her plays have been performed in New York, Seattle and California. She has written and produced extensive television, video, print and media projects for clients throughout the country. A former educator, her original children’s television pilot, “Outside In” won a National Parent’s Choice Award. She was a writer for the PBS award winning series “The Art of Aging”. After a first career as an educator, she then worked as a writer/producer at a regional television station and as an independent consultant. That was a rich and rewarding process, not just because she doesn’t suffer from PTSD when viewing promotional videos, unlike when she walks past any elementary school at recess and recalls the nightmare of playground duty. 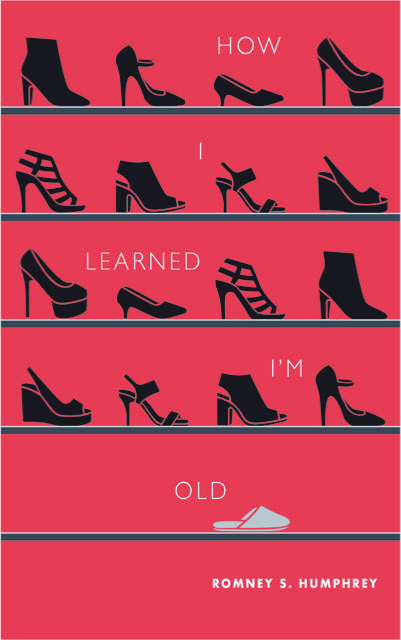 “How I Learned I’m Old” came about because she is now old and had to process the fact. The book is a mostly hilarious and often poignant exploration of the complicated and surprising pre-twilight phase of life.